This is the definition of lake life! Wonderful 2 bedroom home on .38 acre lot on Waldron lake! 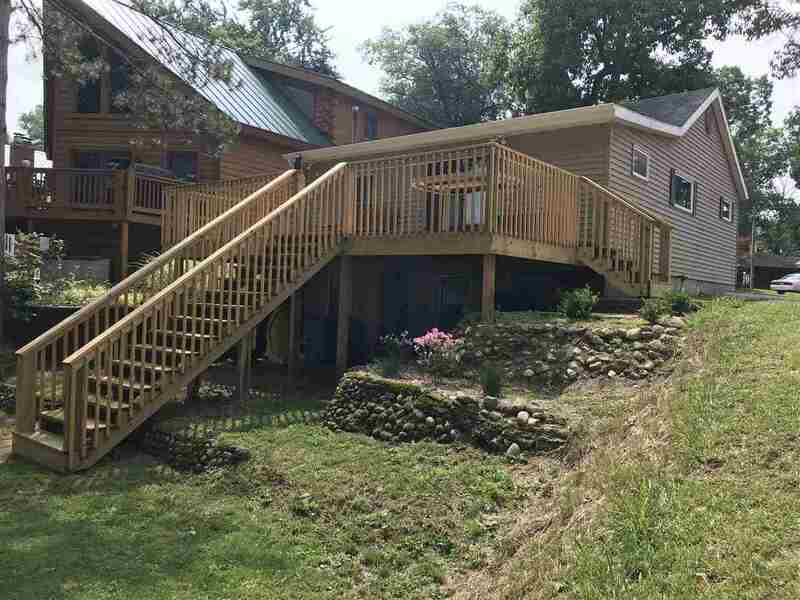 Enjoy evenings barbecuing on your brand new large walkout deck overlooking the view of the lake. Pier sits on 50 ft of prime lakefront property with sandy beach area and easy access for the kids! Plenty of room for activities and bonfires in your spacious yard! A partial unfinished basement with outdoor access allows for plenty of storage space for all your needs. Open concept home with new full sized bathroom, Bar top, sliding doors, water heater and well pump... amazing opportunity!!! Priced to sell!!! This one won't last long!